WISER is excited to work with the Pennsylvania Association of Nurse Anesthetist (PANA)! WISER is on the road again! WISER is excited to work with the Pennsylvania Association of Nurse Anesthetist (PANA). Contracted to provide workshops, WISER is proud to provide PANA participants a hands on learning experience using simulation. WISER enhances the learner's experience through its workshop by providing several qualified subject matter experts that assures content quality and an ideal faculty to student ratio. 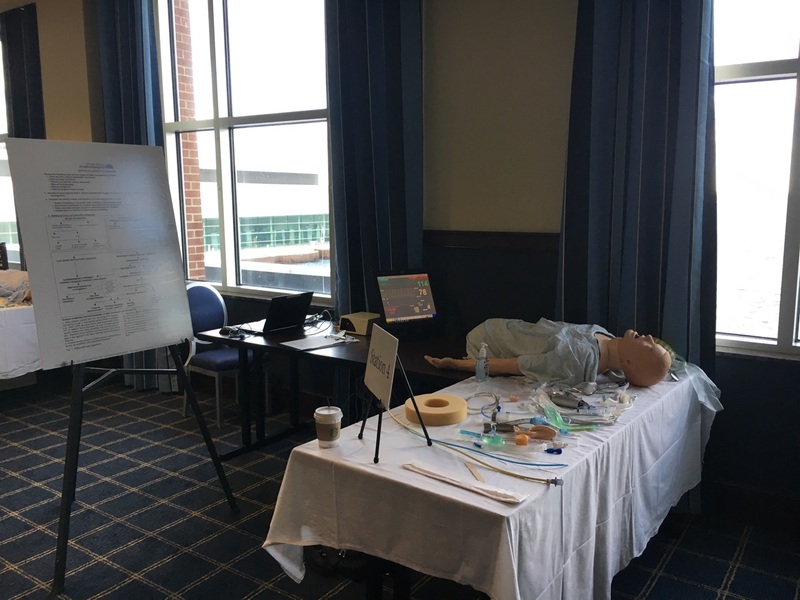 WISER also provides a certified Healthcare Simulation Operations Specialist (CHSOS) at each workshop that is skilled in preparing the simulation environment as well as managing the simulators, task trainers, and AV solutions (equipment and programming). Last but not least, the equipment, supplies and continuing education credits are provided at each workshop. To conclude the workshop, each participants is provided with an embossed course completion certificate. Come visit us on the road! The next workshop that WISER will provide will be held at the Hotel Hershey for the 2017 Spring Symposium for PANA. WISER will provide two workshops (Difficult Airway and Fiberoptic Bronchoscopy) at the symposium. For more detail and to register, visit the PANA website. WISER vast experience in providing workshops, positions itself to define a standard of excellence through its demonstrations. To have WISER provide you with a workshop, visit our website and provide us an inquiry.